Juel, Axel [Axel Niels Christian Juel, born February 12, 1883 in Copenhagen, died July 15, 1948 in Charlottenlund, was a Danish writer, poet and translator]. 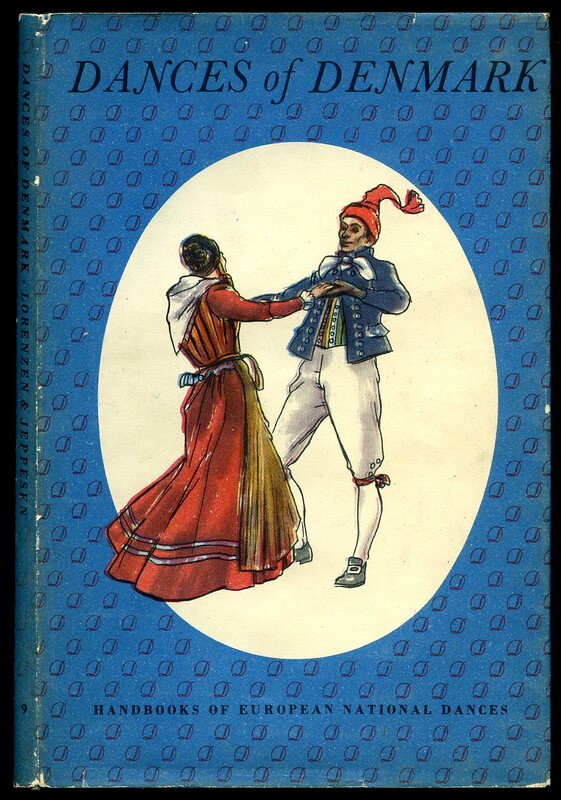 Published by Gyldendalske Boghandel Nordisk Forlag København første udgave 1945 [First Thus Edition 1945]. 1945. First thus edition in publisher's original marble paper designed card wrap covers [softback]. 12 mo 5½'' x 4½''. 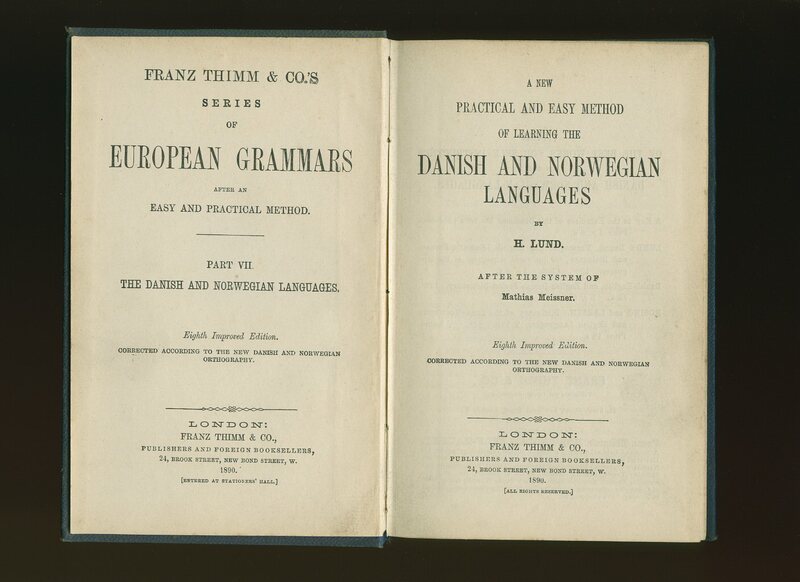 Contains 109 printed pages of Danish text. Axel Juel was the son of Captain Hakon Valdemar Juel (1838-1907) and Nathalia Sophie Christensen (1849-1935). He graduated from the Lyceum (Nørrebro Latin-og real skole) in 1901 and graduated philosophicum from Copenhagen University in 1902. He then studied Latin and French, as well as law, but abandoned studies to try to become an actor. This failed and he was hired as an assistant at the Marine Department in 1905 and became a full-powerful official in 1916. He then became the expedition secretary and archivist in 1919 and was functioning office manager for the Ministry Secretariat 1920 before he became a royal appointment to the post in 1923. This position he held to 1943. He married in 1925 to Cand. phil. Anna Louise Rigmor Blume. In Very Good clean condition with small rubs to the spine ends. Member of the P.B.F.A. 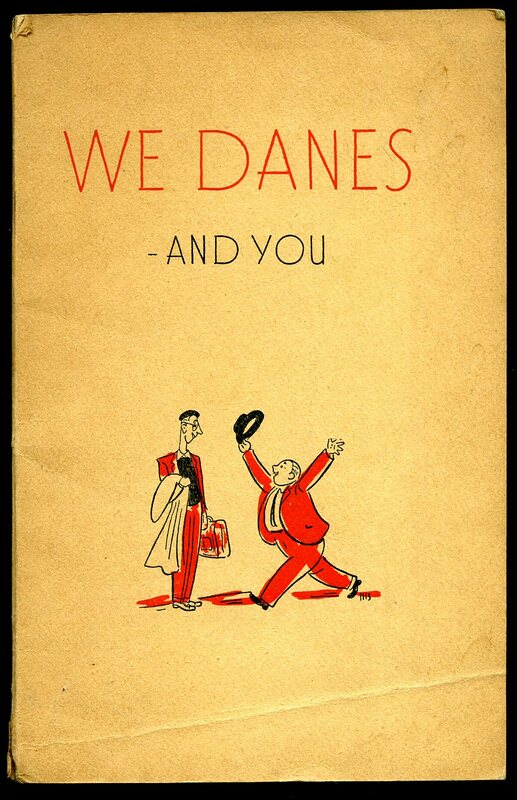 Published by Det Danske Forlag, Kobenhavn, Denmark 1943. 1943. 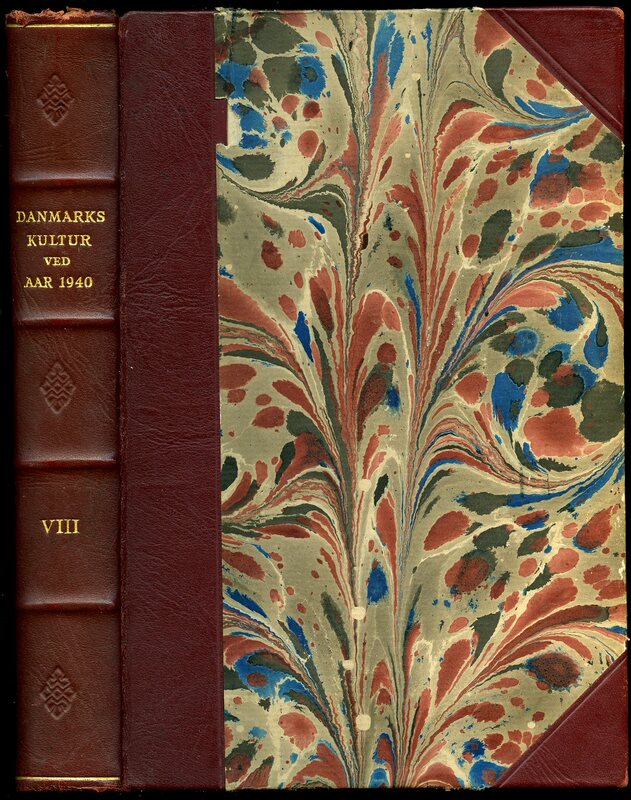 Hard back binding in publisher's original half burgundy leather covers, marble paper covered boards, gilt title lettering to the spine, burgundy dyed upper edges. 8vo. 9½'' x 6½''. 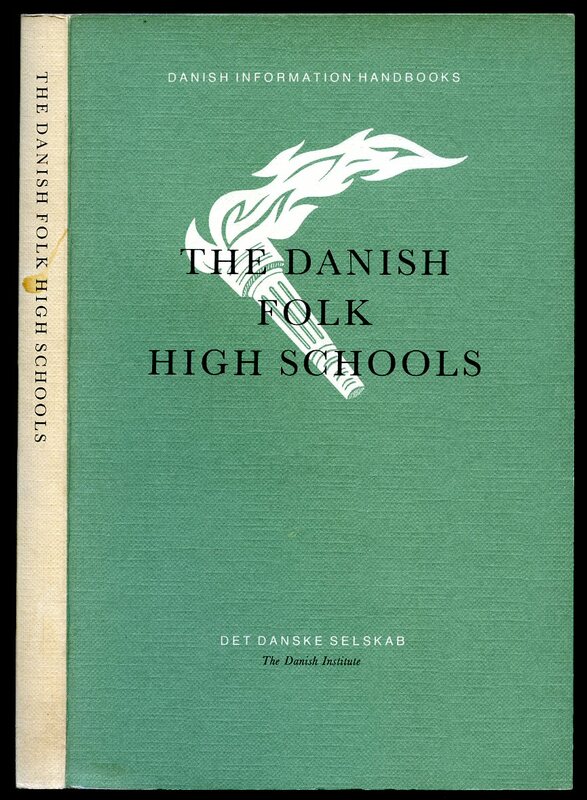 Contains 471 printed pages of Danish text with monochrome photographs throughout. Fraying of the cloth to the upper spine end, shallow rubs to the lower spine end and corners, 15 mm u-shaped piece of paper missing to the marble paper on the front panel and in Very Good condition. Member of the P.B.F.A. 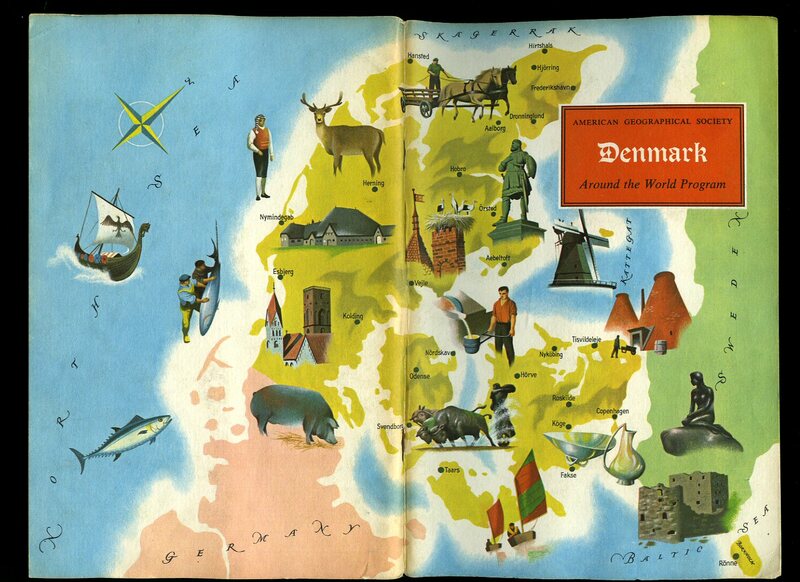 The National Travel Association of Denmark 1950. 1950. Publisher's original ivory card covers, scarlet lettering and two men to upper panel. 8vo 7" x 5" 30 pp. Single tone illustrations to every page. Small rub to foot of spine and in Very Good condition. Member of the P.B.F.A. Published by The Harvill Press, 84 Thornhill Road, London 1996. London 1996. Published by Max Parrish & Co. Ltd., 51a Rathbone Place, London First Edition 1950. London 1950. First edition hard back binding in publisher's original blue cloth covers, maroon title lettering to the spine and to the upper panel. 8vo. 7½'' x 5''. Contains 40 printed pages of text with 4 colour plates and one map. Near Fine condition book in Very Good condition dust wrapper with tiny rubbing of the paper to the tips and corners, not price clipped 3/6. Dust wrapper supplied in archive acetate film protection, this preserves and prolongs the life of the paper, it is not adhered to the book or to the dust wrapper. We currently hold in stock 25 other titles from this series. Member of the P.B.F.A. 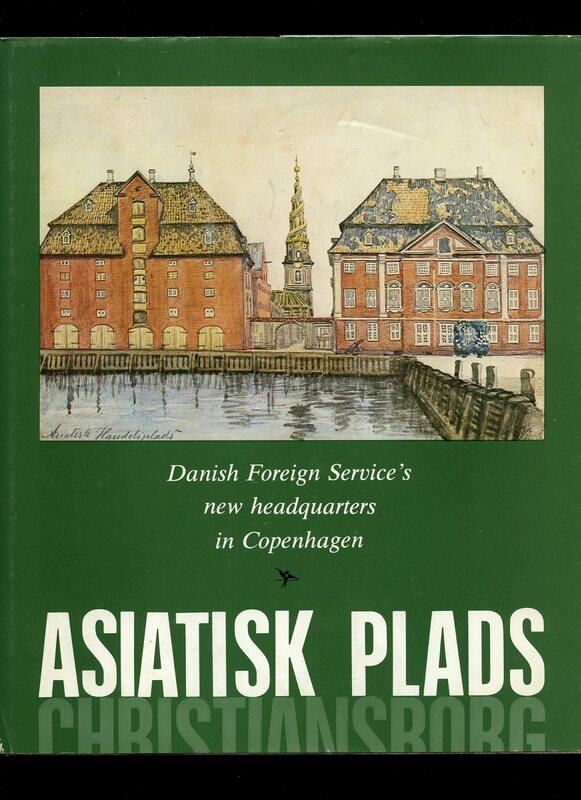 Published by Det Danske Selskab Copenhagen Second Revised Edition 1980. 1980. Publisher's original card covers. 8vo 8½'' x 5¼'' 197 pages ISBN 8774290282. Monochrome illustrations throughout. In near Fine condition, no dust wrapper as published. Member of the P.B.F.A. 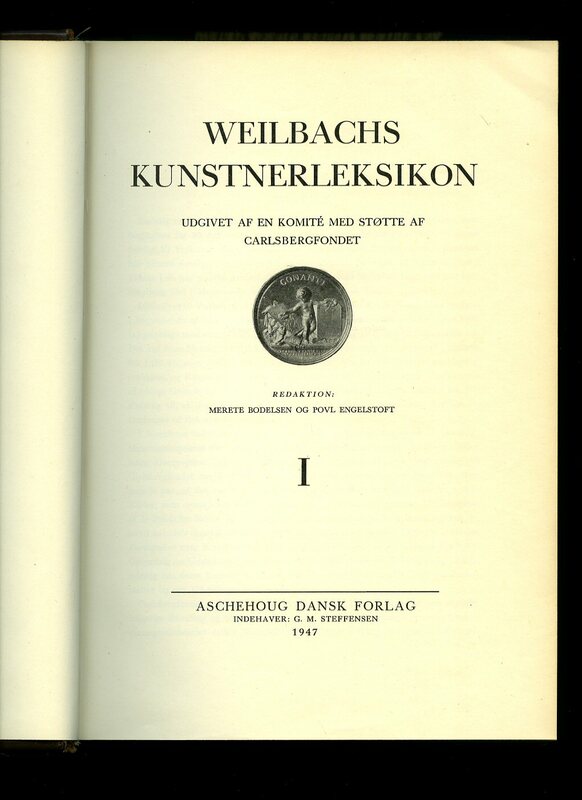 Published Aschehoug Dansk Forlag 1947. 1947. 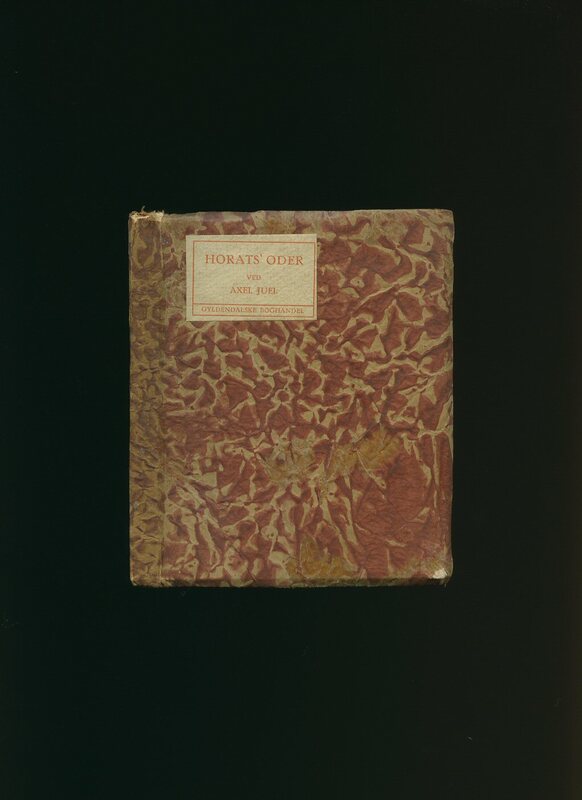 Hard back binding in half brown cloth covers, gilt lettering to the spine and the upper panel, grey and white patterned paper covers, speckled page edges. Quarto xxii, 10½'' x 8'' 587, vi [pages]. Volume I only from A-H. Monochrome illustrations throughout. Minor rubbing to the spine edges and in Very Good clean and bright condition. Heavy volume. Member of the P.B.F.A. Published by The Royal Danish Ministry of Foreign Affairs First Edition 1980. Copenhagen 1980. 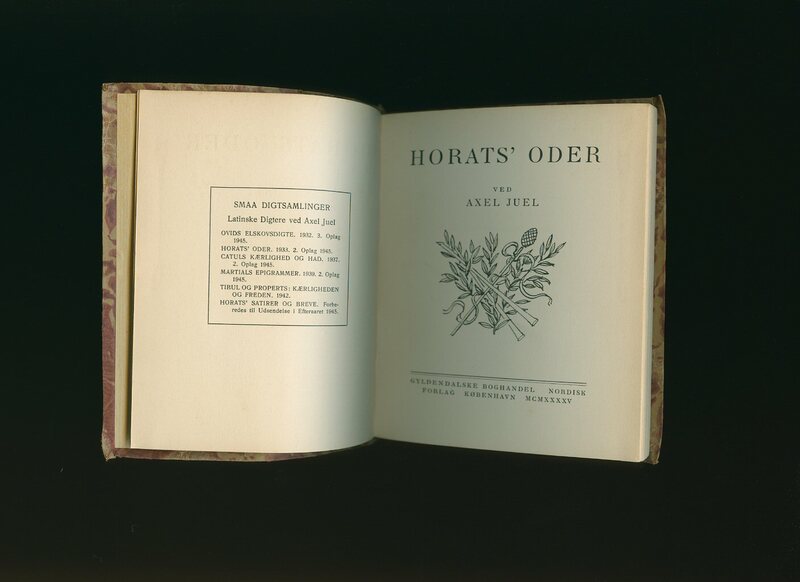 First edition hard back binding in publisher's original grey marble paper covers, gilt lettering to the spine and the upper panel, sage green end papers. Quarto 10½'' x 9'' 96 pages ISBN 8787646218. Colour and archive monochrome illustrations throughout. 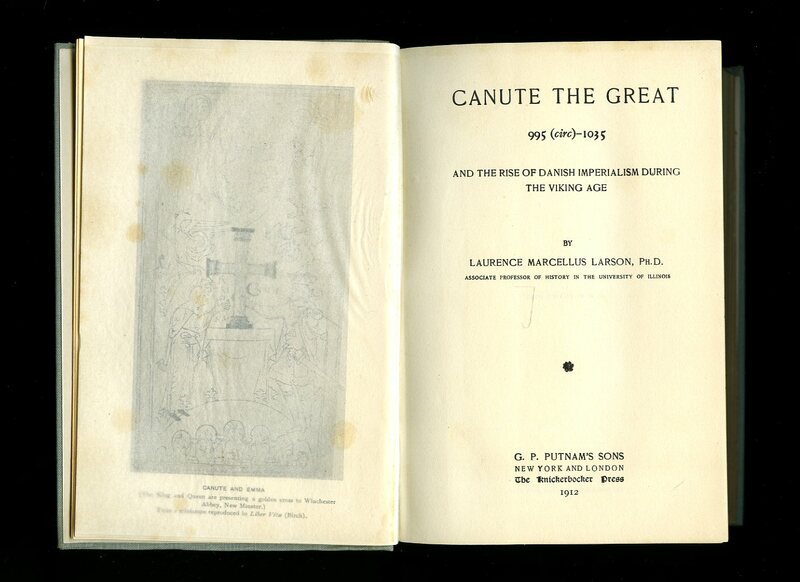 Fine condition book, in very near Fine condition dust wrapper with very minor rubs to the edges. Dust wrapper supplied in archive acetate film protection, this is not adhered to the book or to the dust wrapper and can easily be removed should you so wish. Member of the P.B.F.A. 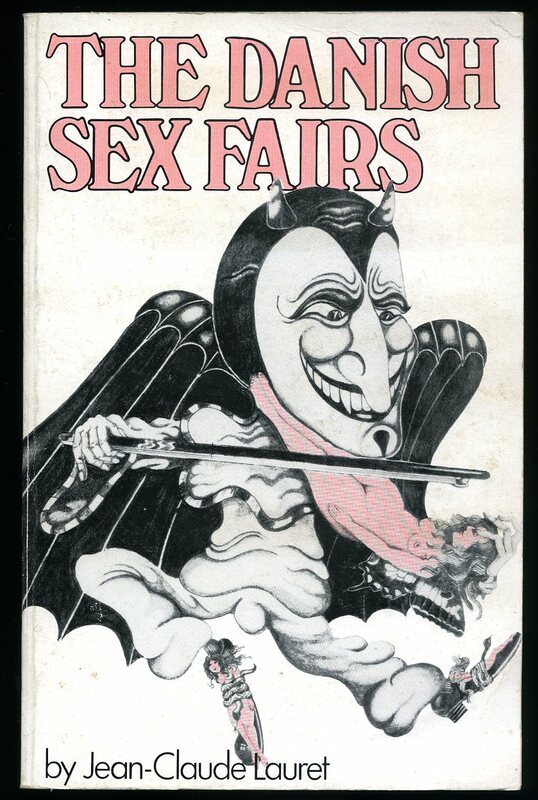 Published by Jasmine Press, Howard Road, London First UK Edition 1970. London 1970. 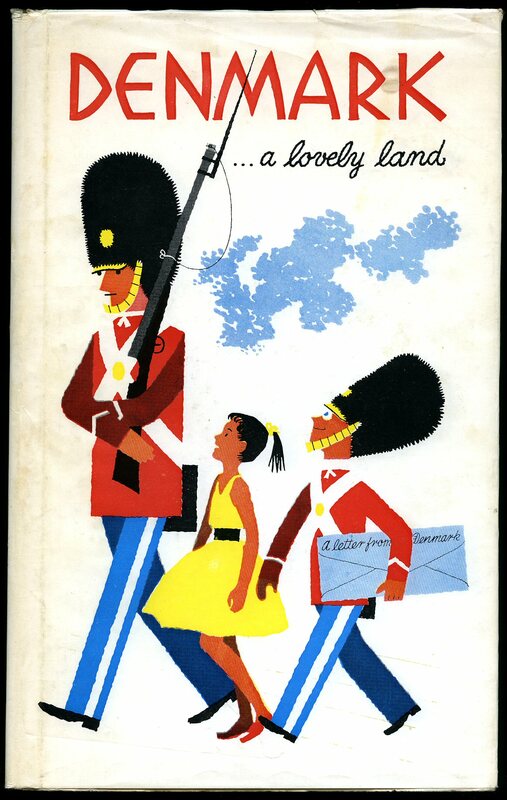 Publisher's original illustrated laminated card wrap covers. 8vo 8½'' x 5¼'' 180, xii [pages]. Adult monochrome illustrations to the rear. In Very Good condition, no dust wrapper as published. Member of the P.B.F.A. Published by G. P. Putnam's Sons, New York and London 1912. 1912. Hard back binding in publisher's original pastel green cloth covers, gilt title and author lettering to the spine. 8vo. 7½'' x 5¼''. Contains 375 printed pages of text with tissue-guarded frontispiece and monochrome illustrations on coated paper throughout. Minimal wear to the covers, ink name to the front paste down and in Very Good condition, no dust wrapper. Member of the P.B.F.A. Published by Franz Thimm & Cop., 24 Brook Street, New Bond Street, London 1890. London 1890. Hard back binding in publisher's original blue cloth covers, gilt title lettering to the spine. 8vo. 7½'' x 5¼''. Contains 137 printed pages of text. Age darkened closed page edges, sun fading to the spine and cover edges, minimal rubs to the spine ends and corner tips, ink name dated 1895 to the front free end paper, some pencil and ink crossing and marking to the text. In Good condition, no dust wrapper. Member of the P.B.F.A. Published by 1 Kommission Hos G.E. C. Gad, Kobenhavn, Denmark 1908. Denmark 1908. 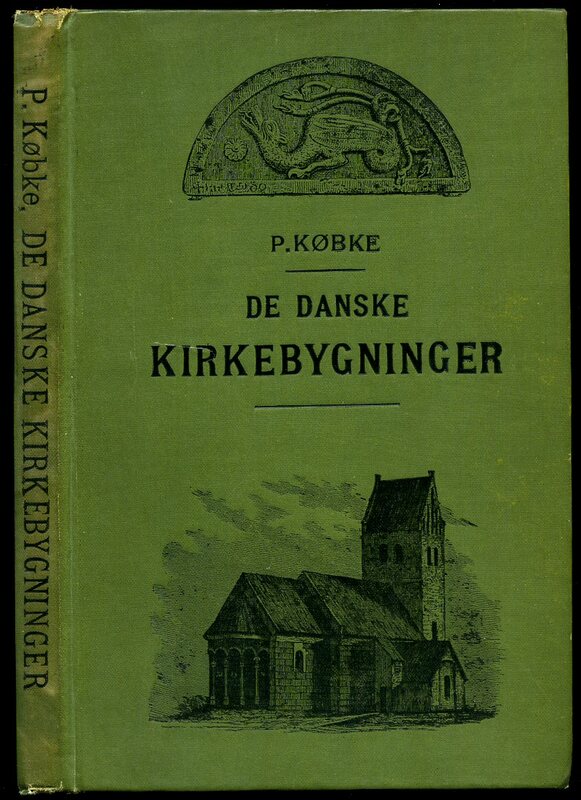 Hard back binding in publisher's original olive cloth covers, black title and author lettering to the spine and to the upper panel with black Danish church and masonry illustrations. 8vo. 8½'' x 5½''. 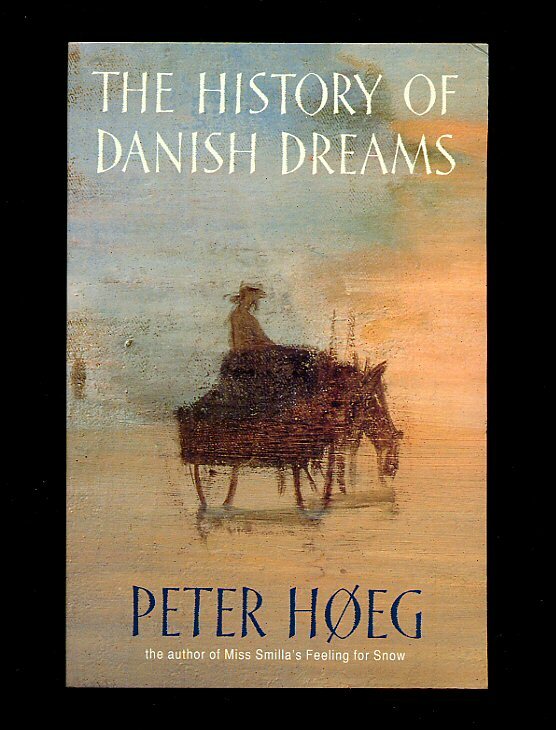 Contains 160 printed pages of Danish text with monochrome illustrations and photographs throughout. Rubs to the spine ends, cheap paper browning to the end papers and in Very Good condition, no dust wrapper. Member of the P.B.F.A. Published by Alfred Th. Oberg, Copenhagen, Denmark circa 1959. circa 1959. Publisher's original illustrated white card covers. 4to 11'' x 7''. Contains unpaginated printed pages of large written text with colour illustrations and monochrome photographs throughout. Lower edges a little scuffed. Very Good condition book in Very Good condition dust wrapper with a few surface marks to the white of the panels. Dust wrapper supplied in archive acetate film protection, it does not adhere to the book or to the dust wrapper. Member of the P.B.F.A. 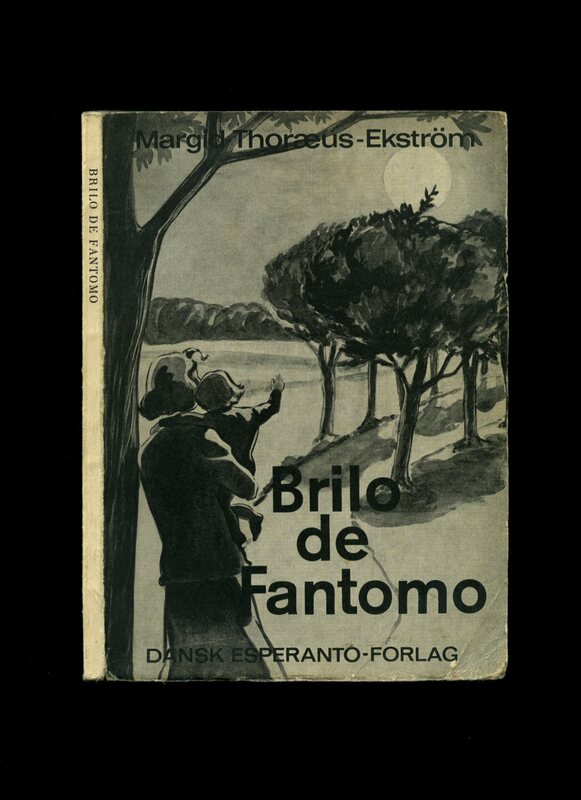 Published by Dansk Esperanto-Forlag Åbyhøj 1967. 1967. Publisher's original illustrated card wrap covers [softback]. 8vo. 8½'' x 6''. Contains 72 printed pages of Esperanto text. Front cover corners turned-up and in Very Good clean condition, no dust wrapper as issued. Member of the P.B.F.A.